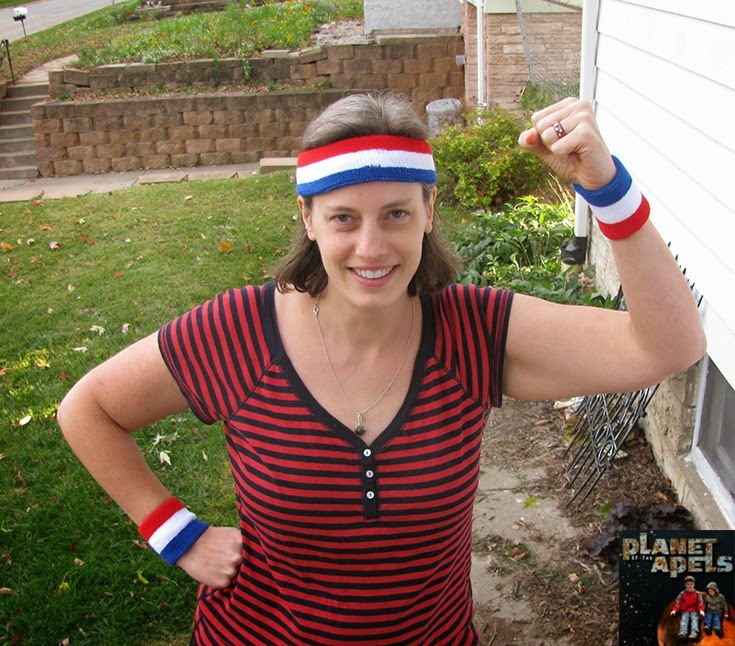 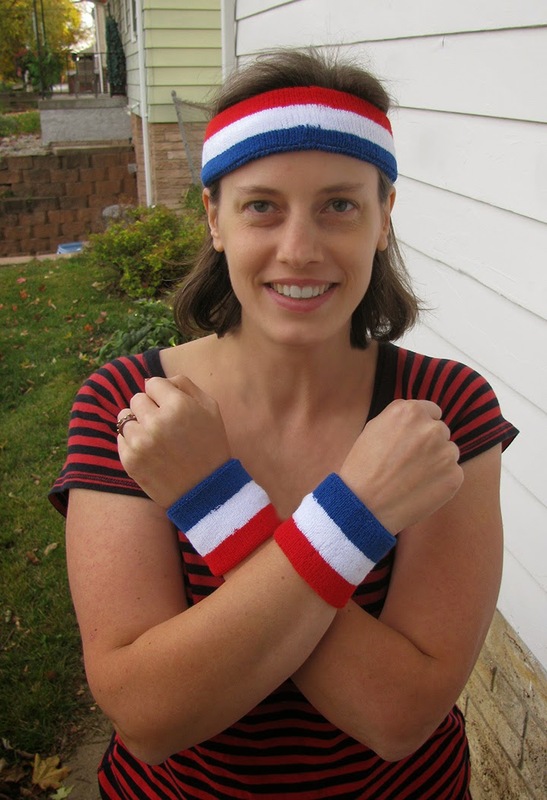 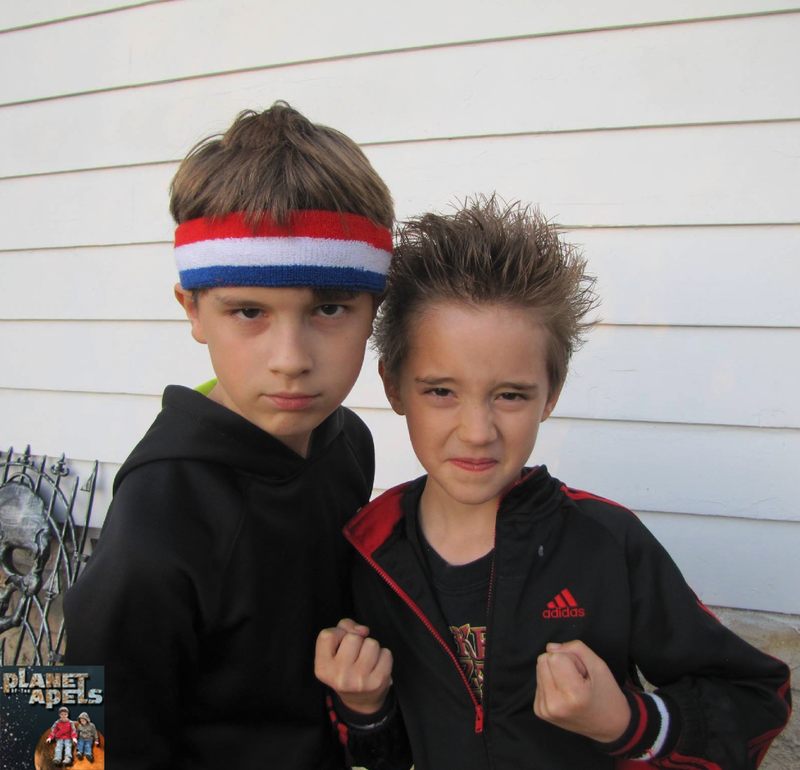 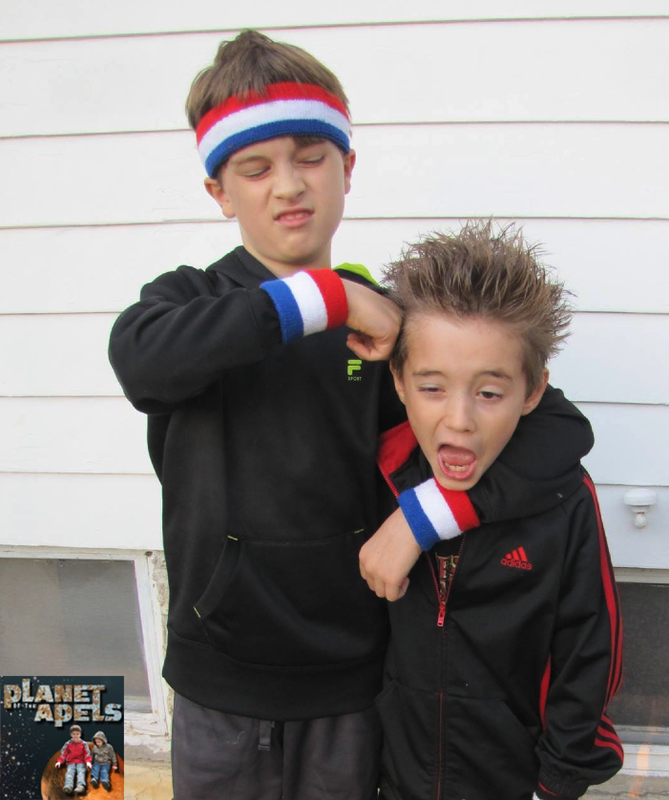 LOL, you guys all rock the sweatbands!! 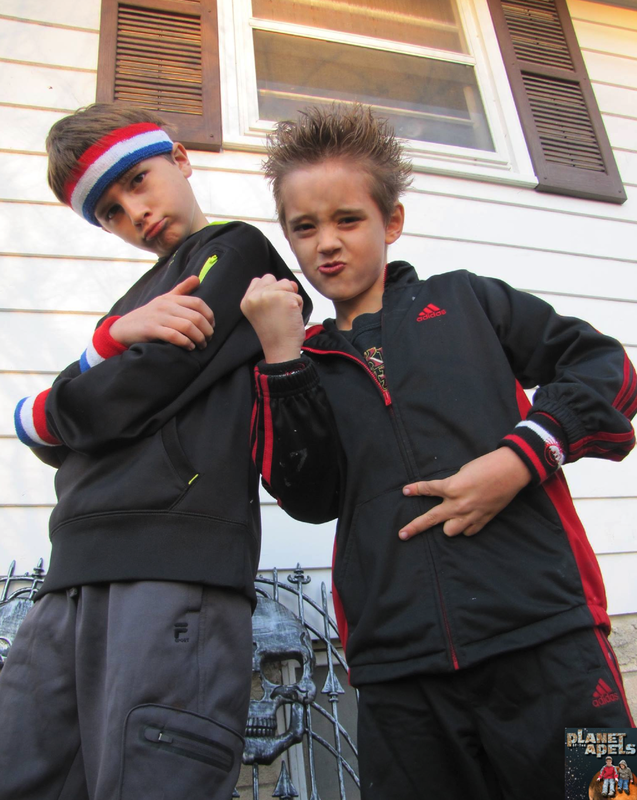 I haven't seen those in years. 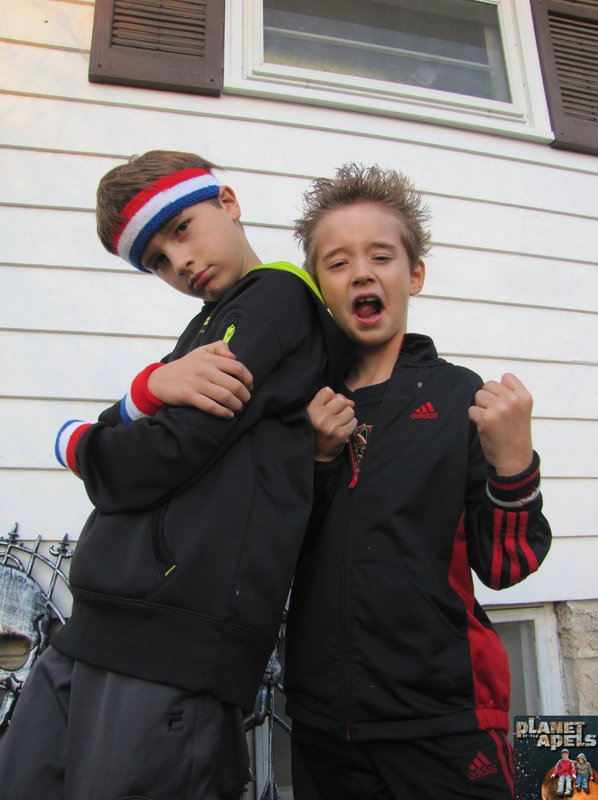 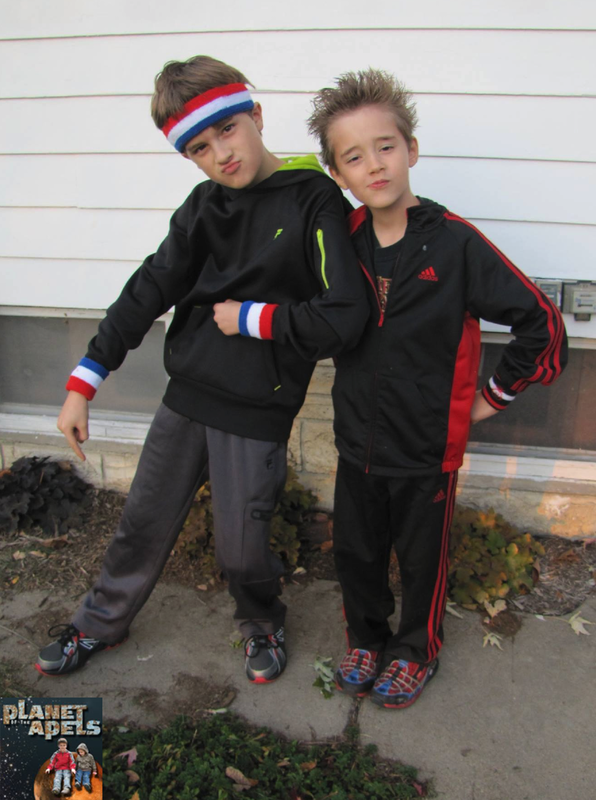 haha they do look like boys from the 80s!! 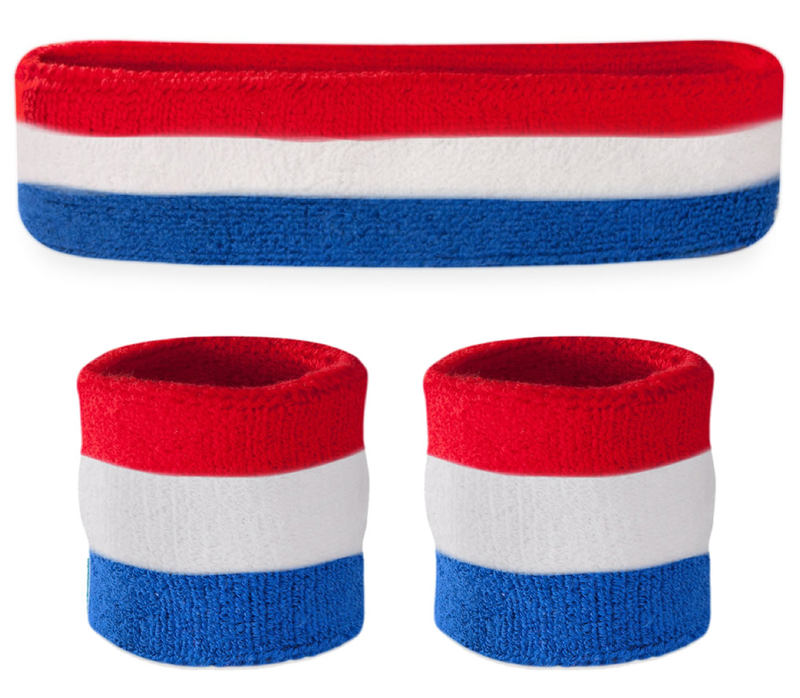 I always thought sweatbands makes one sweat more since it's an extra layer and would make that area feel hotter hehe... but guess it depends on the quality of how it's made too.